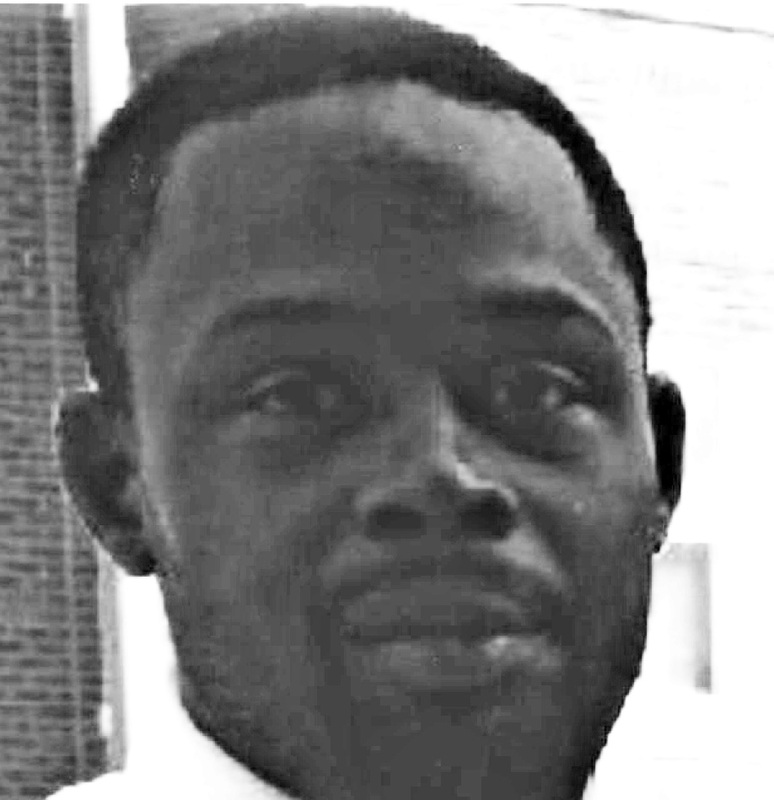 Lentern Woods, age 33, was last seen at Wilson and Sheridan on Tuesday. The CPD has issued a missing person notice in hopes of locating him. He was last seen wearing dark pants and a blue and white jacket. He's 5'7" tall and about 180 pounds. He's frequently seen at this corner, as well as in the area of 1400 South Canal, and 7500 South Vernon. If you see him, please dial 9-1-1 or call the CPD's Area South Detective Division at 312-747-8274. We apologize for the horrendous quality of the photo, but that's what the CPD supplied.